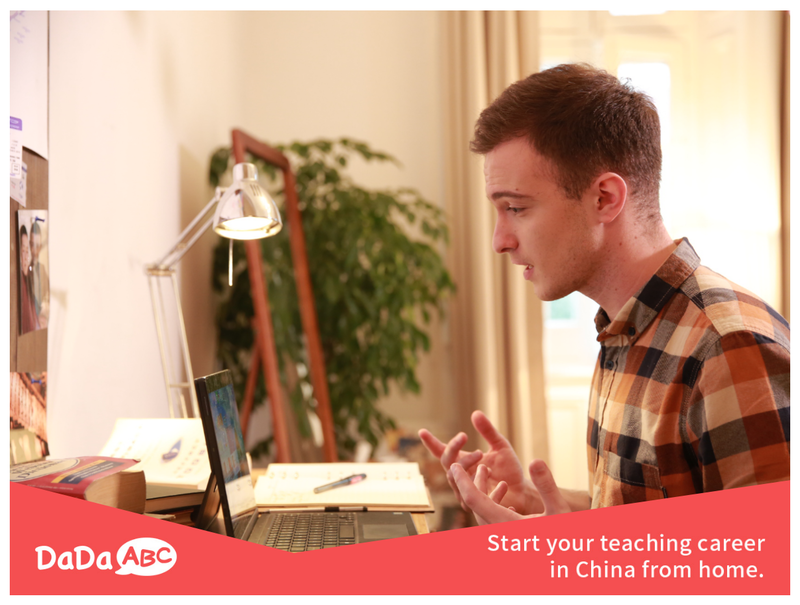 Is the first online English education company in mainland China to partner with the American TESOL Institute. In order to present world class curriculum to our students, we partnered with Pearson Test of English Academic, Highlights, and National Geographic Learning. We want to provide the best teaching environment in order to “empower children to achieve more” through English learning! We devote our selves to developing technologies that improve and perfect the online classroom. We want to provide a means for children to communicate confidently online with teachers from around the world! To provide the necessary tools to unlock children's full potential in life.